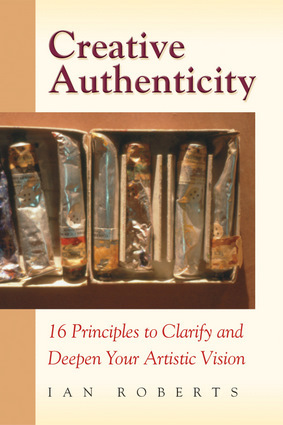 Serious working artists are the intended audience of this collection of short essays that clarify common expressive and personal problems that many artists encounter, including the fear of being clichéd, the desire to convey truth in art, and the frustration behind trying to find an authentic voice. These crippling fears are laid to rest through insightful discussions of personal experiences, the struggles of famous artists, and the rewards of producing art that comes from an authentic creative core. Providing sensitive reassurances that these struggles are normal, these essays encourage artists to focus on the development of their crafts and find inspiration to work through self-doubt. Ian Roberts is a painter and the founder of the Atelier Saint-Luc School. He is the creator of the instructional videos Mastering Composition: Techniques and Principles to Dramatically Improve Your Painting and Plein Air Painting. He lives in Soda Springs, California.